OMG, I can't even. Beauty junkies, makeup mavens, product fiends, and Ulta shoppers, get ready for major makeup savings. Ulta's 21 Days of Beauty Sale is on the horizon and it's three weeks of nearly unheard of pricing and steals, with some products being offered at 50 percent discounts. Yes, the 21 Days of Beauty Sale includes the luxe and prestige brands that are often excluded from the Ulta coupons that come with the brand's catalogs. There are new discoveries and deals every day. Go ahead and have your Monday morning freakout fest over this good news. It deserves that response. I'll wait. Now that you've gotten the happy dance out of the way, when is Ulta's 21 Days of Beauty Sale? According to a post on the Trendmood Instagram, the latest Ulta 21 Days of Beauty Sale runs from Sunday, Sept. 4 through Saturday, Sept. 24. You can stock up on plenty of back-to-school and new fall beauty items. Enlarge the image of what looks like a circular in the post and you'll see that LORAC blush and highlighter, BUTTER London lipsticks and glosses, IT Cosmetics fluffy, high-performance brushes, Juice Beauty kits, Mally Beauty Eyeshadow Sticks, and more are being offered at bargain prices. You can replenish your makeup bag with new items but without going deep into debt. Seriously, there are so many amazing products being offered at unbelievable prices. This is three weeks of makeup magic that you do not want to miss or snooze on. I can't even begin to process all this awesome. 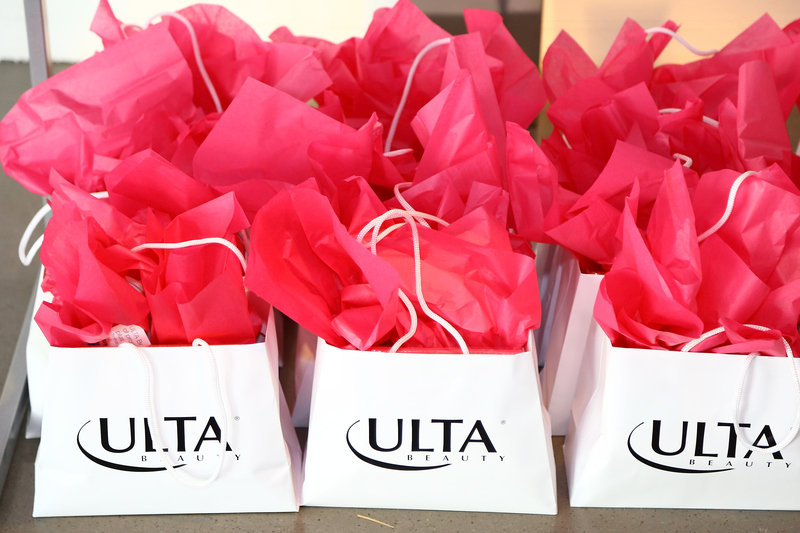 We will update you with further details about the Ulta 21 Days of Beauty Sale as they become more available.